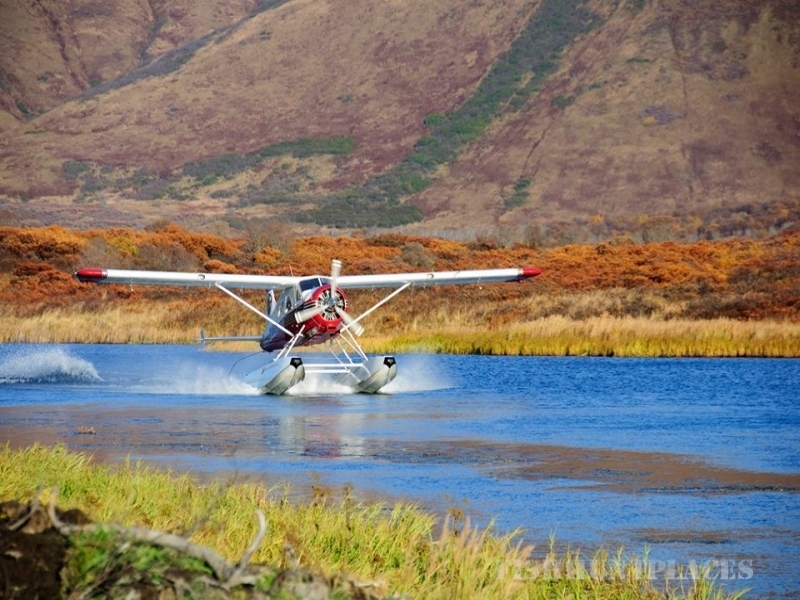 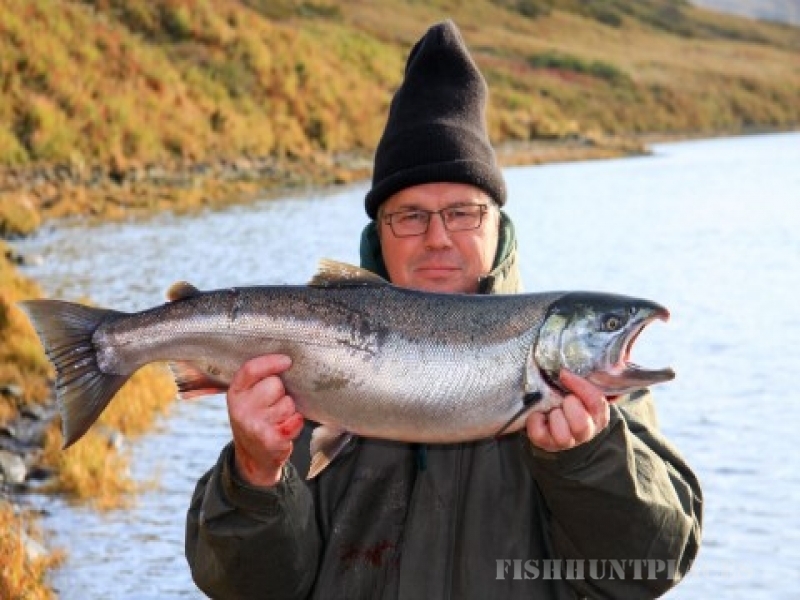 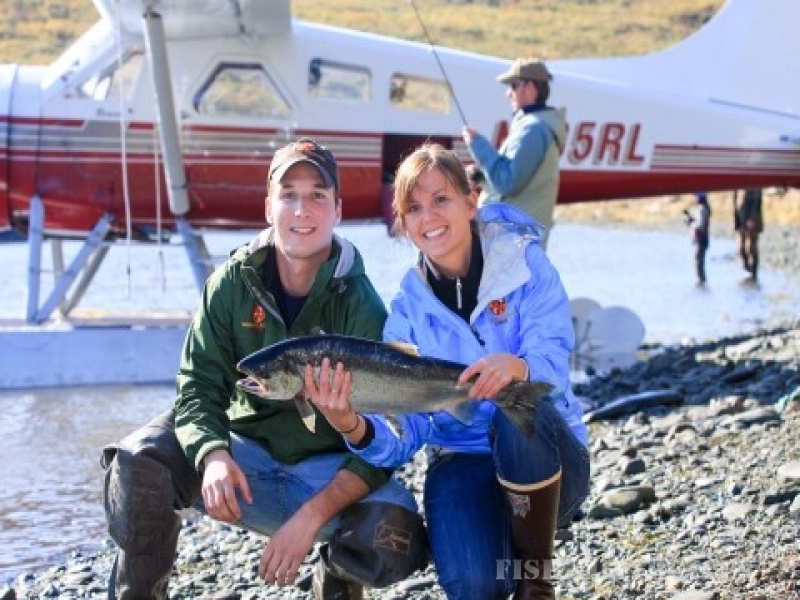 Saltwater fishing opportunities abound at Kodiak Legends Lodge. 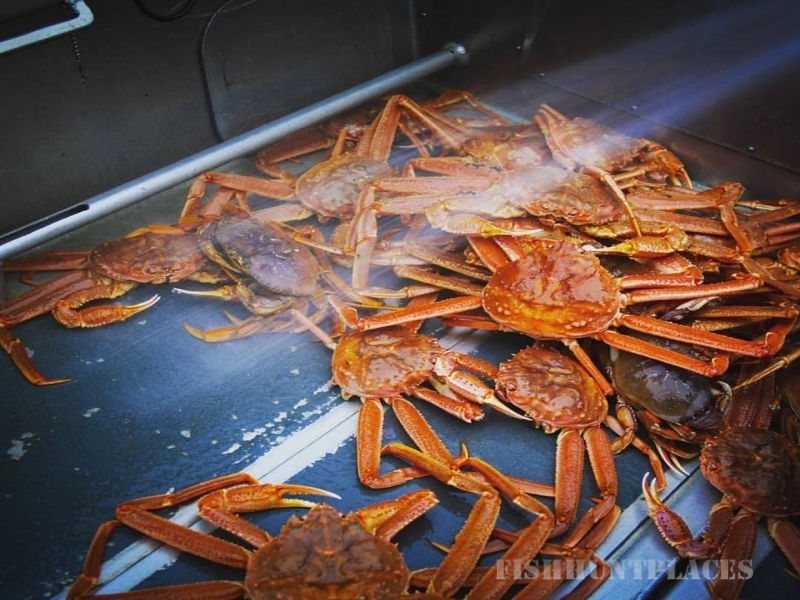 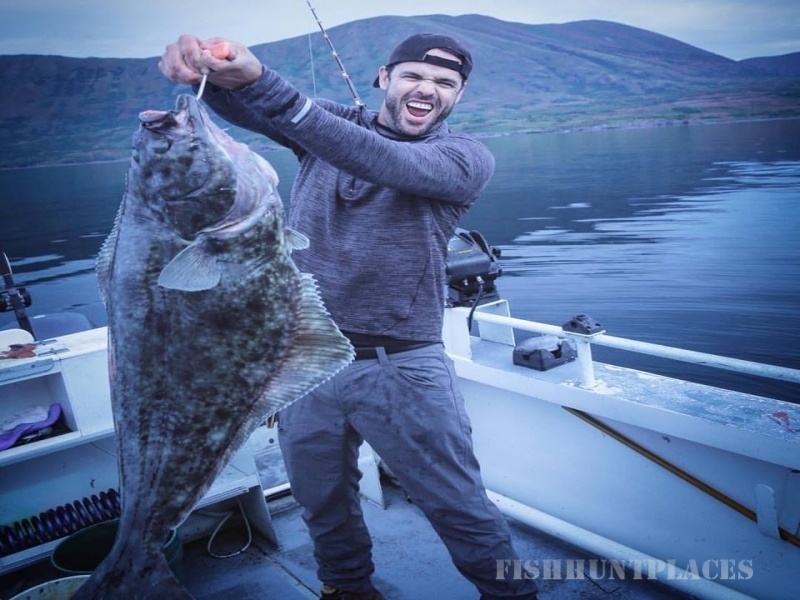 Our 32-foot heated cabin boats (with bathroom on board) take you a short ride away to Uyak Bay where you can catch salmon, halibut, ling-cod, yellow-eye, and many kinds of rock fish. 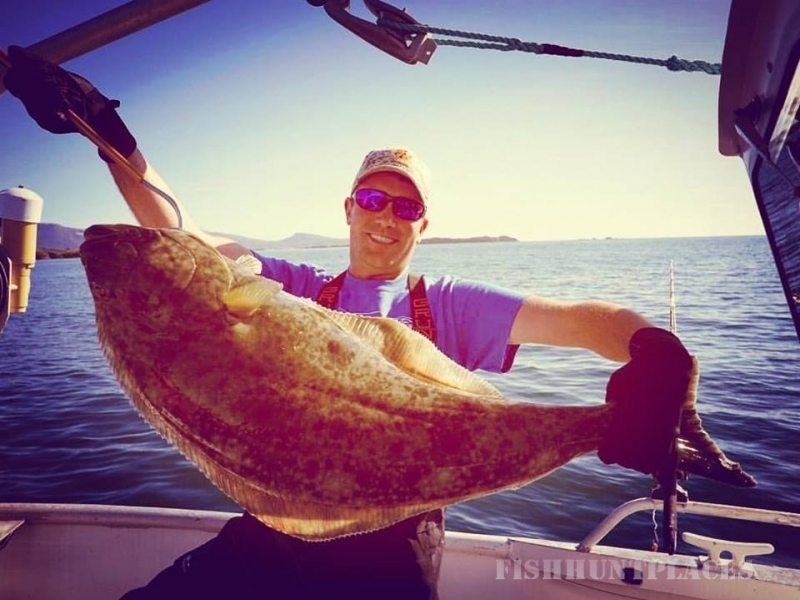 It’s common for our guests to catch more than 20 halibut apiece, and 100-200-pound fish not are uncommon!